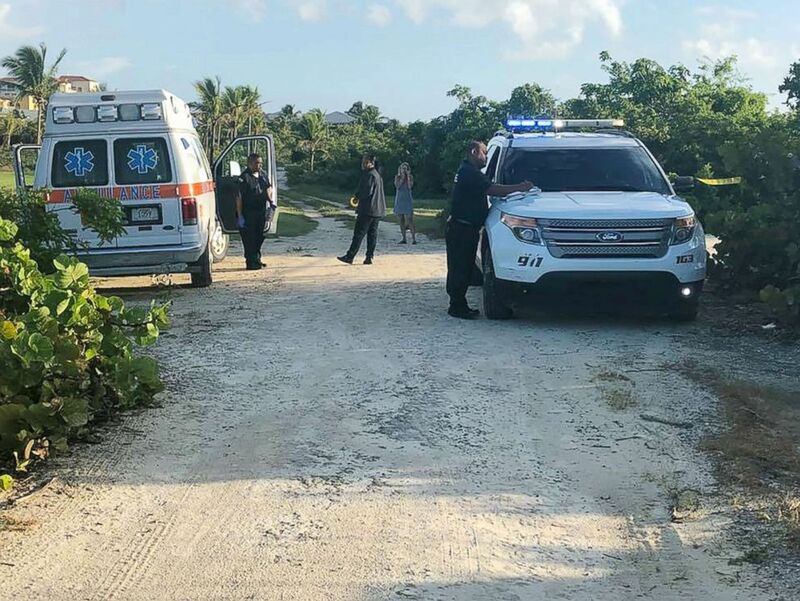 The death of a 61-year-old American tourist on the Turks and Caicos islands is being investigated as a murder, local authorities told ABC News. 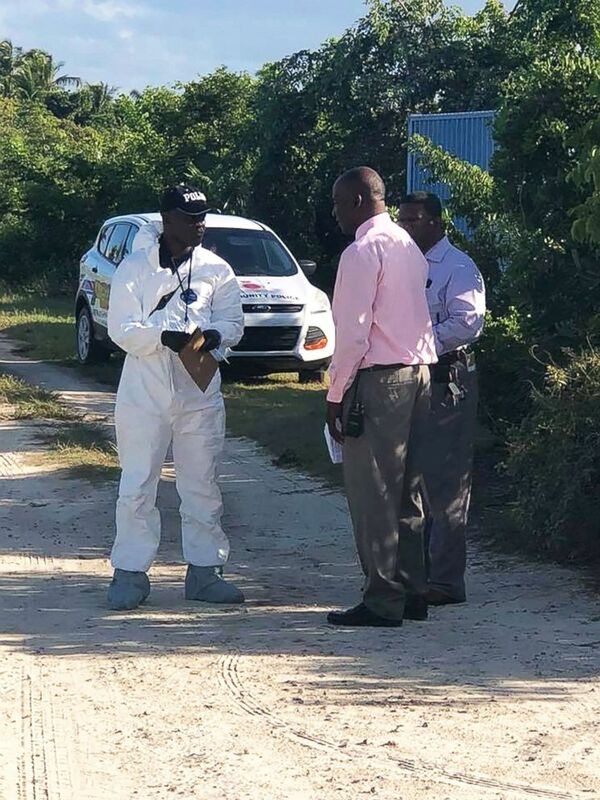 Marie Kuhnla was found on Tuesday morning in the bushes close to a resort near Leeward, a popular beach area located in the western region of the archipelago, the Royal Turks and Caicos Islands Police Force wrote on Facebook. She was pronounced dead less than an hour after she was found, police said. 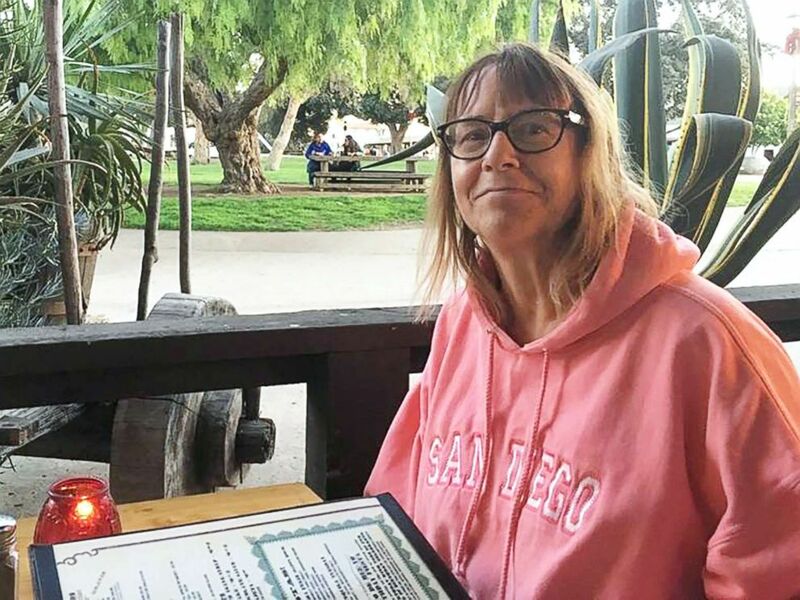 Marie Kuhnla, 61, has been identified as the victim found near a resort in Turks and Caicos, Oct. 22, 2018. Kuhnla's son, Rick Kuhnla Jr, released a statement about his mother's death, calling her a "loving, caring, compassionate woman who I was lucky to have for a mom." "While I understand the focus of this story is on the circumstances surrounding my mother's death, I would like to take a moment to focus on her life," the statement read. "If she saw someone who needed help she would help them ... "My mom frequently visited her elderly mother, taking her out to eat and keeping her company. She went back to school later in life to earn her law degree and spent over 15 years as a public defender, providing legal assistance to those who could not afford it." "She was a wonderful woman who brightened the day of everyone who knew her and many who didn't. She may be gone but the impact she had on the world and inspiration she provided most certainly is not," Kuhnla Jr said in the statement. Authorities in Turks and Caicos are investigating the murder of an American tourist who was found dead on Oct. 16. Kuhnla was staying at Club Med, the resort confirmed to ABC News in a statement. "The entire Club Med family is saddened by the death of this guest and sends its deepest condolences to the guest's friends and family," the statement read. The U.S. State Department said it is aware of reports of the woman's death on the island, the department said in a statement. The state department offered condolences to the woman's family and friends but had no further comment on the investigation "out of respect to the family during this difficult time." "We are providing all appropriate assistance to the family," the statement read. Additional details of the circumstances surrounding the woman's death were not immediately available. ABC News' Aaron Katersky, Michael Kreisel, Brendon Ran and Kirit Radia contributed to this report.